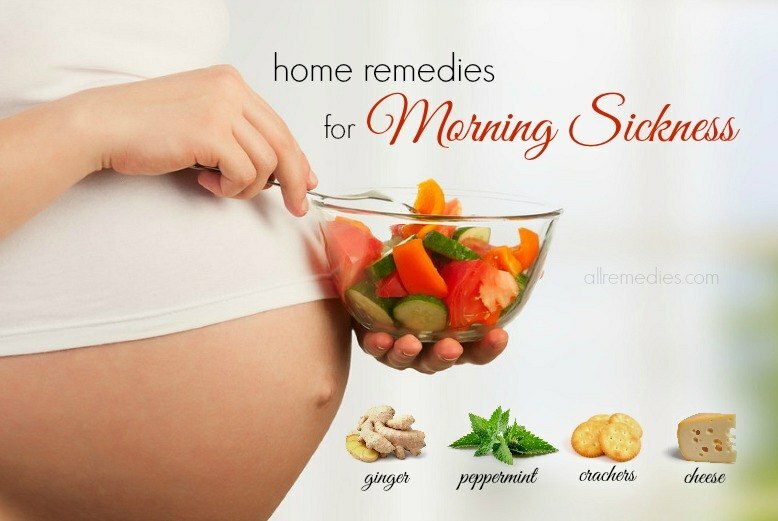 You have your own home remedies blog, don’t you? And it is important for you to know some excellent services and products, which can be used with your blog. Therefore, I think I should create a resource page, where I can share with bloggers all useful services I am using with my blog. The list will continually be updated if I find more useful and worthy resources. Disclaimer: To make it clear, I receive a commission if you purchase the products and services through most of the affiliate links below. However, please understand that these products are recommended because of its usefulness and quality. I have experience with all the companies and want to give you the best services and products that I have known; therefore, you can trust me. If you have anything to ask, please let me know. If you want to start your own home remedies blog, it is a great idea for you to take a look and sign up for Bluehost, a Web hosting service. Bluehost does an amazing job with affordable price, easy-to-use interface, excellent functions, and intuitive site-building software. Moreover, Bluehost offers a wide range of options for you to experience. There are a plenty of stable pages that you need. Although it does not have some features offered by the top hosting services, it is still highly recommended for your first site. If you feel a bit confused be sure to check out the How to Start a Home Remedies Blog if you want a step-by-step run down of how to start your own blog using Bluehost. I have tried Optin Monster and found it useful. So I recommend this worthy tool for you. Optin Monster, a drag-and-drop tool, helps you to create beautiful Optin forms. Compared to other software tools, Optin Monster is easier to use. You just need five minutes to create a great looking optin form. You can decorate or change these pages later.Optin Monster has popular templates that win the hearts of popular bloggers and marketers. The Genesis Framework is used and recommended by the most popular bloggers like Chris Brogan of chrisbrogan.com, Brian Clark of copyblogger.com, Darren Rowse of problogger.net and many more influential blog owners. There are 43 different child themes available in The Genesis Framework. All of these child themes are unique, professional, and fluid. With The Genesis Framework, you can experience modern, beautiful, and even fancy visuals. Therefore, you should think twice if you want to skip it. If you do not want to spend much money on purchasing themes, WordPress is an ideal place where you can find thousands of free themes available. You want to download and install it, don’t you? But it is important for you to do some researches and check the rating of these themes before you make up your mind. The themes with a four or five-star rating have the good quality. Signing up for Vaultpress is worthy. Imagine that one day hundreds of pages and blogs that you wrote in your blog are lost. And what should you do? Give up or start again. That is the reason why you will need Vaultpress. 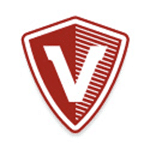 Vaultpress will ensure that you can recover everything if something bad happened to your blog. The price of Vaultpress is affordable. Why don’t you check it out? If you’re looking for a more cost effective solution check out BlogVault. Besides Vaultpress, CrashPlan Plus is also an useful tool for backup I would like to recommend here. CrashPlan Plus is considered as one of the most innovative backup services with an excellent interface and unlimited storage plans. If your Internet-connected computer has CrashPlan Plus, you do not need to worry about losing your photos and documents stored in your computer. It is easy to use and boast powerful features such as automation, list segmentation, reports, and tapping. 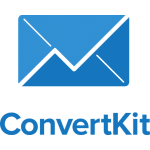 Convertkit solves any difficulties with your email. 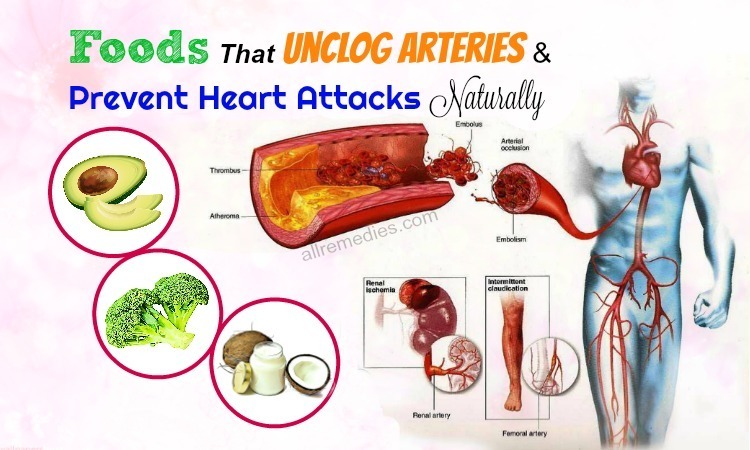 Being a home remedies blogger, you will need to connect with your different readers. 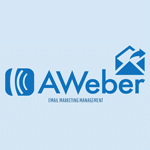 Aweber helps you to deliver your newsletters easily to your readers and subscribers via email. Here are some special excellent sponsors I would like to recommend for you. SumoMe: This sponsor is filled with useful tools that can help to develop your website and grow your email list. There are many tools with powerful functions such as increasing social sharing, capturing email addresses, investigating site analytics, and more. Sidekick: It’s exactly an email insight tool. When anyone opens and clicks on your emails, your inbox will get live notifications and also powerful contact insight. Akismet: Akismet is the WordPress plugin that prevents any spamming comments from getting through to your home remedies site. WP to Twitter: When you update or edit a post, this WordPress plugin will tweets automatically for you. Limit Login Attempts: All the bloggers want the great security for their sites. It is frustrating when someone tries to hack your blog every day. With Limit Login Attempts, you do not need to worry about that because it limits the numbers of login attempt with incorrect password per users. Clickbank: Clickbank is the largest digital product retailer that contains thousands of products with different qualities. Therefore, you should take times to select your products carefully. Paypal: You can sell your own products through Payal.com. However, if you want payment acceptation for above shopping carts, you still need an account. Getting an account in Payal.com is easy. Long Tail Pro: This keyword research tool has been used by more than 70,000 marketers around the world. And it is the best keyword research tool you should know. Keyword Researcher: With keyword researcher, it is easy to find the popular long tail keywords. Market Samurai: Following Long Tail Pro is Market Samurai. It helps you find the best words and phrases for your website. Seo Keyword Ranking: This tool helps you to track your site keywords. It is easy to use and it boasts excellent interface. Where do I find the beautiful suitable images and photos for my website? Here are the image resources I would like to recommend for you. Flickr Creative Commons: A plenty of free images can be taken here. However, there are some rules you should know before using these images. Read the guide in the first image resource to know more. ConvertKit: It solves many difficulties you can face with your email. Many bloggers love it because it is easy to use. There are many powerful tools offered by ConvertKit such as automation, list segmentation, and tagging. Byword: Byword is an useful text editor that can help you write everything you want from blog posts to sale copy, video scripts, and presentations. Grammarly: This tool ensures that you write properly by automatically checking your grammars and spells. Google Adsense: Many bloggers can make more money by putting relevant ads on their websites with the help of Google Adsense. Although it is free, you still need an account to use this advertising stuff. Google Adwords: This stuff allows you to begin advertising on Google if you have the creative online marketing strategy. Google Analytics: It is a free tool. It is necessary for each blogger because it monitors, tracks, and investigates your analysis. Limit Login Attempts: One of the most difficult problems for all bloggers is being hacked by someone. Now, you can prevent it with Limit Login Attempts. This WordPress plugin will help you to limit the number that someone types the incorrect password. Sucuri: You just need to pay a small fee yearly to stop any intruders from sneaking into your website. Sucuri will let you know what is happening by sending you notifications or alerts. 99Designs: If you want a logo design, you can launch a contest in 99Designs. Many talented designers will compete again each other and you can choose the best designers for your website afterward. SpeechPad: For the perfect transcripts for your videos, you will need SpeechPad. LegalZoom: This service is easy to use with powerful creating tools if you want to write your legal documents as well as good support resources. It can give you the easy questionnaires that help you locate and fill your legal forms. The 4-Hour Work Week by Timothy Ferriss, Escape 9-5, Live Anywhere, and Join the New Rich: I would like to recommend this awesome book for you to help you start with your business. ProBlogger: Secrets for Blogging Your Way to a Six-Figure Income by Darren Rowse: It is written by Darren Rowse, the number one blogger in the world. The $100 Startup by Chris Guillebeau: It is the interesting realistic book that can give you useful experience and advice.